Venture Capital as an asset class has mostly been associated with institutional investors like pension funds, endowments, and substantial family offices. When I recently met Mike Collins, founder and CEO of Alumni Venture Group, I was intrigued to hear of their unique business model whereby individual investors (much like myself and my peers) could access the kind of investment opportunities only available to institutions. Around this time, I was mulling the idea of a fund focused purely on blockchain and distributed ledger technologies (including cryptocurrencies and tokens). When Mike offered me the opportunity to raise and deploy a Blockchain Fund designed to meet the needs of individual investors, I jumped at it. 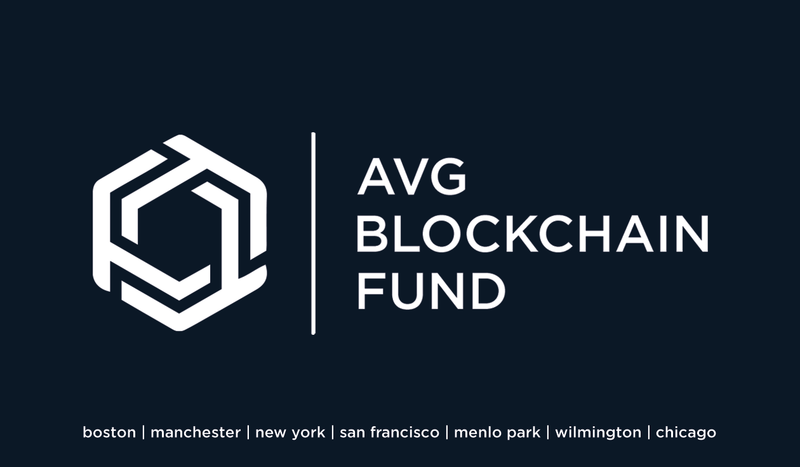 As the Managing Partner at AVG Blockchain Fund, I have already been investing for a few months and we have been able to support some great entrepreneurs alongside some of the best investors in the blockchain arena (USV, Andreessen Horowitz, Blockchain Capital, Pantera Capital, etc.). We have investment teams across the US (with offices in Boston, New York, Chicago, San Francisco, and DC metro areas) that help us source and execute on some of the best deals in the sector. Focusing on retail investors has been a learning experience for me. I have enjoyed my conversations with dozens of individual investors who have invested in our fund. They come from all walks of life: doctors, lawyers, tech executives, entrepreneurs, and some are investors. They are universally intrigued by the transformative potential of blockchain technology and want to participate in the investment opportunity it creates. Some of them dabble in crypto investing but are generally too busy to figure out the complexity of the broader sector or deal with cumbersome aspects of blockchain investing: getting access to the best opportunities, negotiating the best terms, opening exchange accounts, taking custody of and securing cryptoassets, and tax reporting. If you are curious about the fund as an investment opportunity: feel free to reach out to me here or head on over to the AVG Blockchain Fund website to learn more. The current fund is fast headed to a close but we should chat if you want to be part of our ecosystem as we establish our next vintage fund in a few months. We are registered in Massachusetts as a specialized fund for Qualified Clients who can be individuals or institutions who meet US SEC guidelines. If you are a blockchain entrepreneur: we would love to hear from you too, but the volume of deal flow in this sector is way too high for us to respond to each and every one of you in a timely manner — and yet we try. In general, we expect a full team, a live project with code contributors if not a live network, and ideally one or more credible investors already substantially engaged with you. Our check size varies between $250k to $1M per investment and we make two or three such investments every month. Being referred in to me or an AVG investment professional is your best approach to getting our prompt attention.